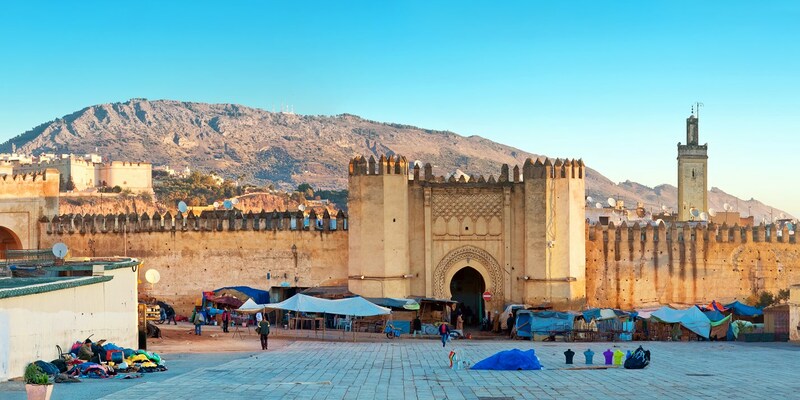 Marrakesh may grab the headlines, but there’s nowhere better to experience Moroccan cuisine in all its glory than the stunning medieval city of Fez. Take a look at the ingredients, flavours and dishes that make this city a must-visit destination. 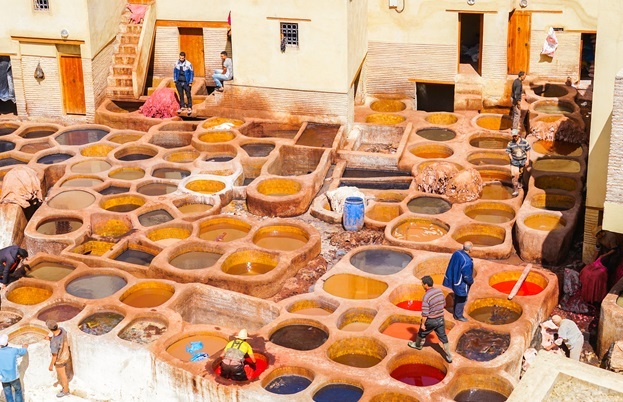 Despite being the second largest city in Morocco, Fez (or Fes) remains a little off the beaten path when it comes to visitors. It doesn’t have the immediate tourist-friendly appeal of somewhere like Marrakesh or Casablanca, but for those willing to get stuck in, the city has a huge amount to offer – not least the best food in the country. Rabat may be the Moroccan capital, but Fez is its undisputed capital of food. Home to 1.4 million people, Fez sits at the crossroads of northwest Africa. To the north, you have Tangiers and the Straits of Gibraltar; to the south, the relentless wastes of the Sahara Desert. Head west and you’ll reach the ports of Rabat and Casablanca, steeped in colonial history, or go east to discover the rich cultural heritage of Algeria and Tunisia. It’s no wonder that Fez is a huge melting pot of influences. The indigenous Berbers have had a huge impact on the local cuisine, but much of what we consider to be ‘Moroccan’ has actually come from other cultures. The use of dried fruit, nuts and spices actually came from invading and immigrating Arabs in the seventh century. 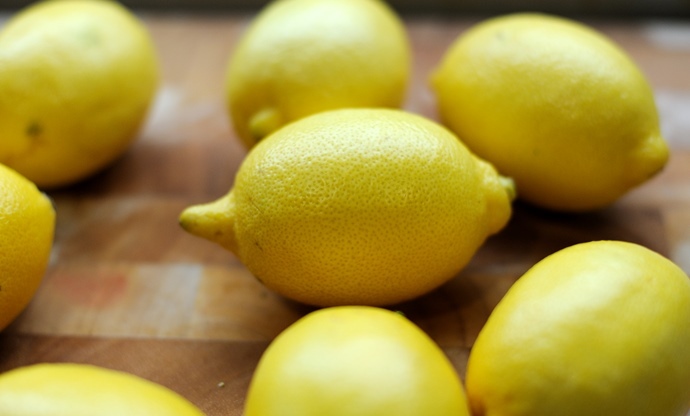 Olives and lemons – such vital parts of a chicken tagine – were introduced by Moorish traders. The heavy use of barbecues and griddles came from Ottoman Turks, who occupied Fez in the sixteenth century. The café culture that Morocco has become famous for is a legacy left behind by the French, who made Fez part of French Morocco in 1912. What seems on the surface to be a clear picture of Moroccan food is in fact a tapestry, woven from a mixture of European, Moorish, Turkish and North African threads – and Fez sits right in the middle of it. Visit the city today and the patchwork of cultures is plain to see. Many of Fez’s districts still have French names but the architecture harks back to the city’s Arabic and Moorish roots, from the numerous old mosques and madrasas (an Arabic word that refers to religious and educational institutions) to the UNESCO-protected Fes el Bali, or ‘Medina of Fez’ – the colossal old city that contains most of the city’s street food vendors. Finding food here can be tricky – the Medina is a labyrinth of alleyways that even locals get lost in regularly – but the rewards are great and plentiful for those with persistence. Here are a few things you should keep an eye out for as you wander through the maze. 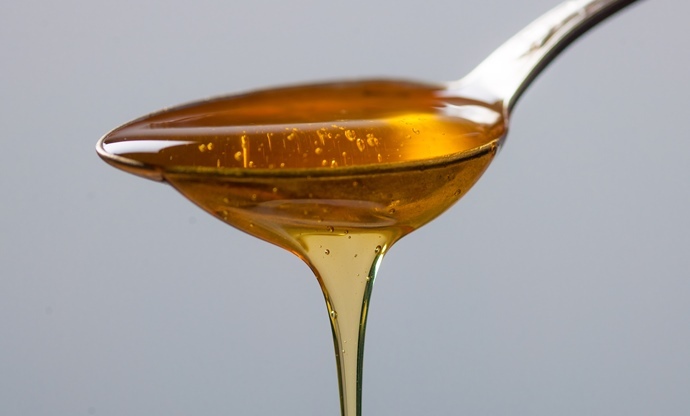 Honey is often thought of as a culinary ingredient in the UK, but it has deep roots in Moroccan medicinal culture. Visit a honey stall at any souk (marketplace) and you’ll come across all sorts of varieties. Lavender honey is used to soothe burns, sunflower honey helps to prevent heart disease and rosemary honey is an asthma cure. Aside from their medicinal properties, each honey has a different flavours, making them perfect for anything from adding subtle sweetness to balance a tagine, or simply to eat with bread in the morning. Morocco produces hundreds of different varieties of olives and you’ll see olive vendors in the markets of Fez surrounded by baskets upon baskets of them, from fat, green olives to jet black wrinkly numbers. Even better than the choice is the price – you can fill your boots with all the olives you want and pay next to nothing! Moroccans eat olives in all sorts of different ways – they go into salads and tagines, alongside grilled meat and fish, or are simply served in their own oil. Like many things in history, citrus fruits arrived in Morocco as a result of conquest. Most citrus fruit originated in southeast Asia, but it is said that the troops of Alexander the Great brought oranges and lemons to northwest Africa over 2,000 years ago. 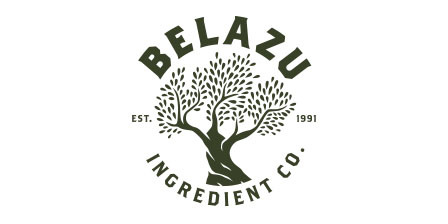 The area around Fez is especially good for citrus groves thanks to the relatively mild climate – prized Eureka and Beldi lemons grow here, as well as bergamot, blood oranges, Nour clementines and Nadorcott mandarins. They’re eaten fresh during the season, but they’re preserved in various ways to be used year-round – preserved lemons are a familiar aroma in Moroccan cooking, and orange and lemon syrups are used to flavour many desserts. 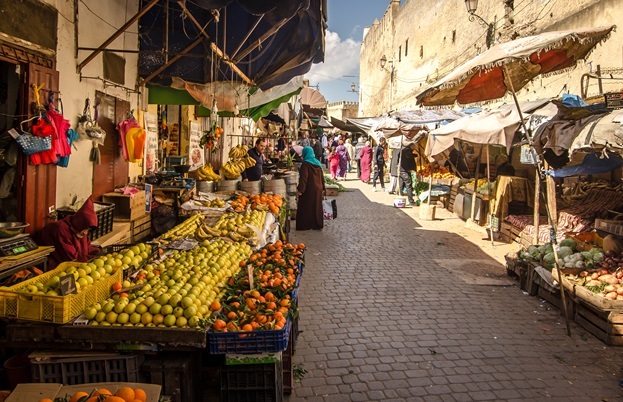 As you wind your way through Fes el Bali you’ll see stalls selling all sorts of herbs and vegetables, but the aroma of mint is impossible to ignore. 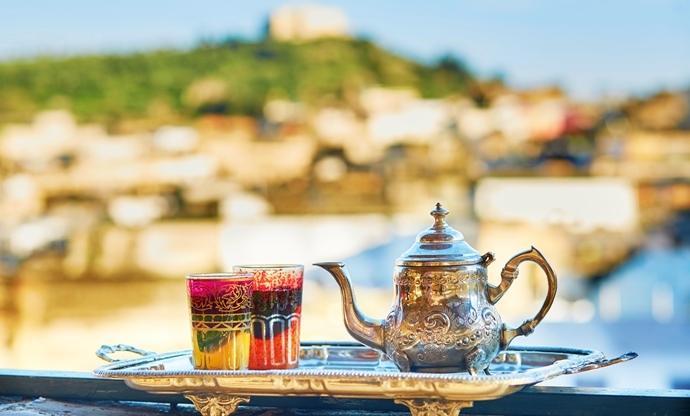 Mint tea – often served with plenty of sugar and referred to as ‘Berber whisky’ – is a hugely important part of Moroccan culture, and is drunk in cafés, tea houses, homes and restaurants all over the city. If it’s offered to you, it’s considered very rude to refuse! Moroccan food culture involves a huge variety of sweets and pastries, and the souks of Fez are brimming with sweet treats throughout the year. Honey, orange, lemon and rose water all lend a powerful aroma to Moroccan sweets. 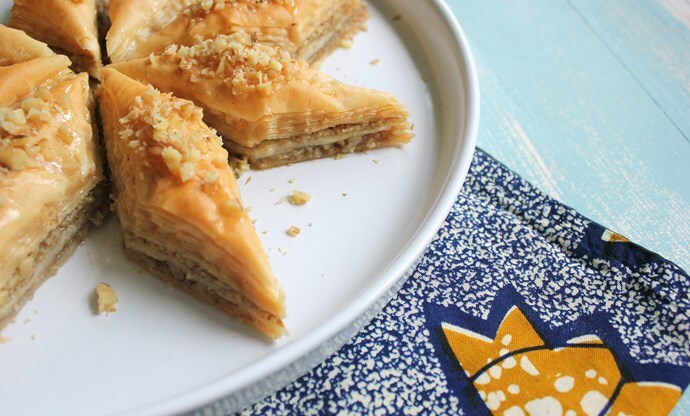 Keep an eye out for chebakya – a fried pastry with honey, rose water and sesame; m’hanncha – a filo spiral with almond frangipane; crunchy, biscotti-esque fekkas, and baklava – another Ottoman legacy that remains popular to this day. There’s no better way to enjoy one of these than with a steaming cup of mint tea. Many families in Fez will still head out to the communal ovens to bake their bread every morning, and Moroccans eat all sorts of different baked goods. Khobz is the typical Moroccan white bread – often made with egg, oil, milk and sprinkled with sesame seeds – but there are plenty of others too. 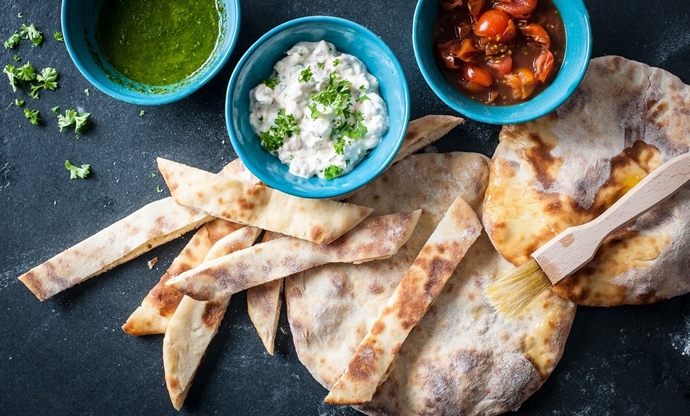 There’s harcha, a semolina flatbread that’s griddled and eaten with jam or honey, and batbout – a white pitta-like flatbread that comes with any number of different fillings. If you’re eating a meal in Fez, you can guarantee there’ll be some bread involved. 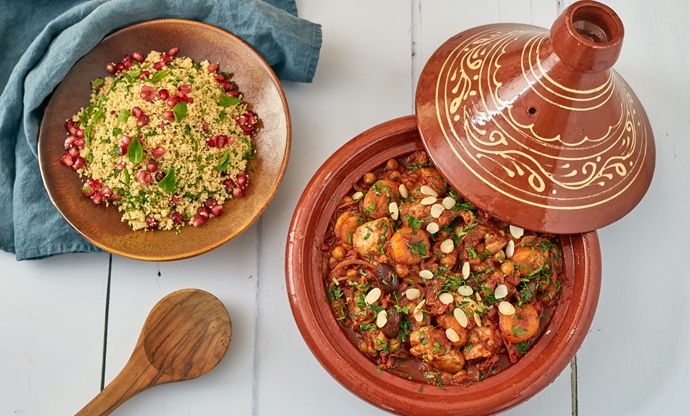 Named after the earthenware pots in which it is cooked, tagine – a rich, sumptuous mix of meat, poultry or fish with bags of spice, nuts and sweetness from dried fruit – is the poster child for Moroccan food today. The conical lid of the tagine traps and condenses the steam, meaning that very little liquid is required to slowly braise the dish. After hours of slow-cooking, the lid is lifted to release the incredible aromas. Pastilla – sometimes called bastilla or bisteeya – is basically a Moroccan meat pie. Like many Moroccan dishes it treads a careful line between sweet and savoury – the filling is traditionally made with pigeon (though other meat, poultry and fish can also be used) alongside onion, garlic, ginger, fried almonds and spices, all wrapped up inside filo pastry. 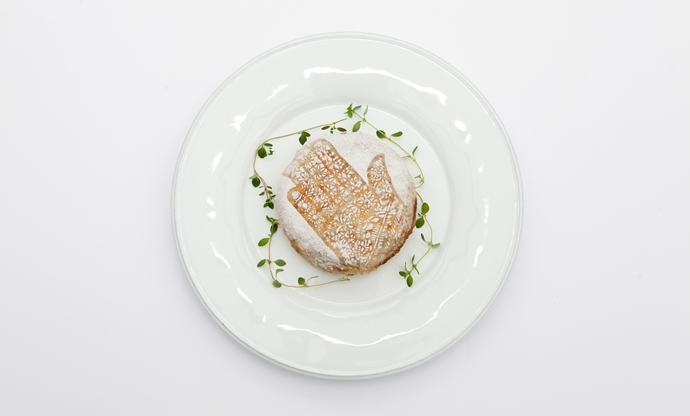 Once baked, a pastilla is often finished off with a dusting of icing sugar. 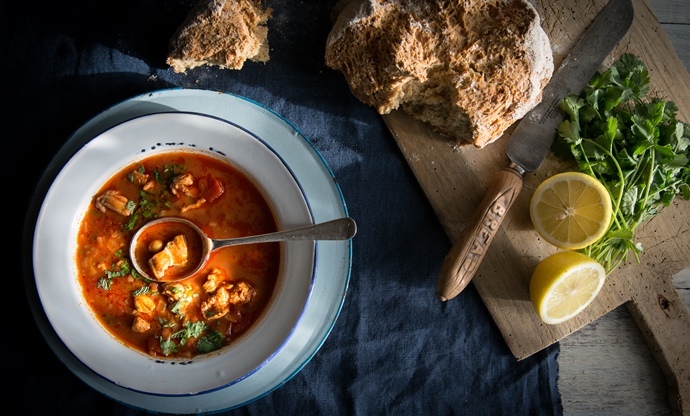 This Moroccan soup was traditionally served during Ramadan, but these days it’s eaten throughout the year. Harira is made with a base of onion and tomato, and often contains chickpeas, lamb, eggs and lentils, alongside plenty of warming spices. The recipe above isn’t a traditional harina, but it’s definitely inspired by this beloved Moroccan dish. 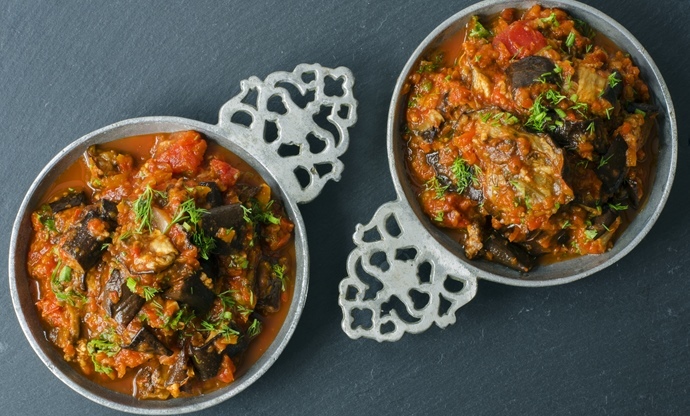 Often described as a Moroccan take on ratatouille, zaalouk is a smoky aubergine salad that’s served with almost any meal, either as a side or to scoop up with delicious Berber flatbreads straight off the griddle. Zaalouk is one of those dishes where the exact recipe will differ from family to family, but the base ingredients of aubergine, tomato, garlic and olive oil are fairly set in stone; it’s the ratio of spices, which provide a delightful warmth and smokiness, that can make all the difference. A staple across all of Morocco, you can still see these little grains of pasta being hand-rolled by artisans in shop windows across Fez. It’s the most common carbohydrate (along with bread) and served with all the stews and soups the city is famous for – including Morocco’s beloved tagine. 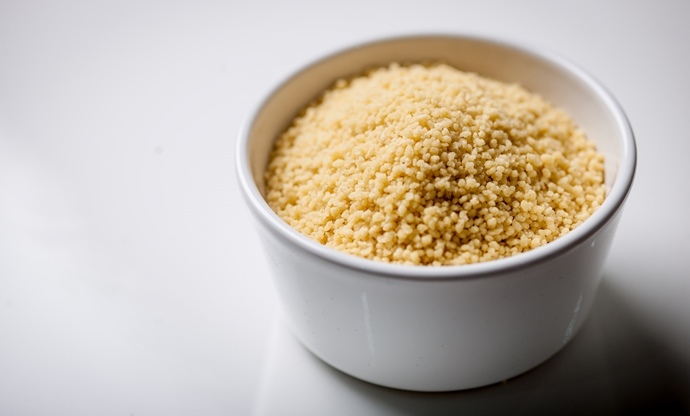 Often flecked with fresh herbs and drizzled with olive oil, you haven’t really experienced how delicious couscous can be until you’ve ordered a bowlful in one of Fez’s many roadside cafés and restaurants.